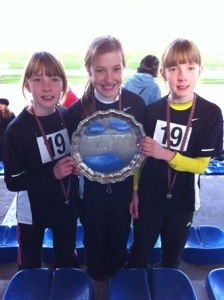 Well done to all those who represented Hazlehead School today down at Grangemouth. Success for all who took part. Well done to those children who helped raise £170 for reading materials within our school . 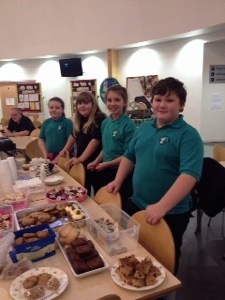 The children brought in cakes to sell during parents evening. The feedback was great from parents having refreshments on sale. They thought it would be even better if we sold hot chocolate. 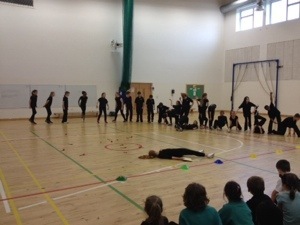 Here is some work by Primary 7 Working Life to War Life. They worked with The Reading Bus and City Moves to create this work. 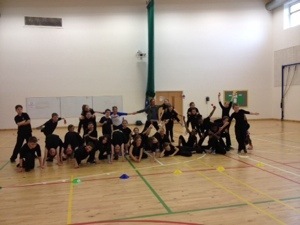 Thank you to The Reading Bus and City Moves for the powerful dance work they did with our Primary 7 pupils today. 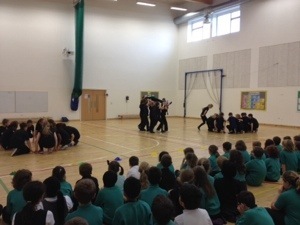 We watched their performance retelling stories from a World War 1 front lines. Fantastic work. 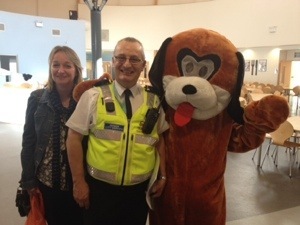 Primary 5 received a visit from the dog warden today. 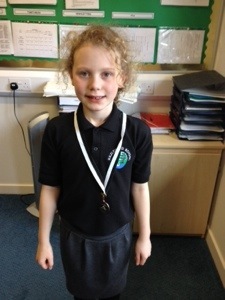 They complimented the school on their excellent questioning and listening skills.